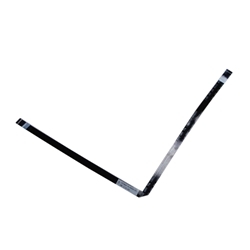 Description: New genuine Acer touchpad ribbon cable. This ribbon cable goes from the touchpad to the motherboard. This is the perfect repair part for your lost or damaged cable. Part #'s: 50.M3EN1.004, 50.4WE03.021, HAMBURG-SH, E235863.